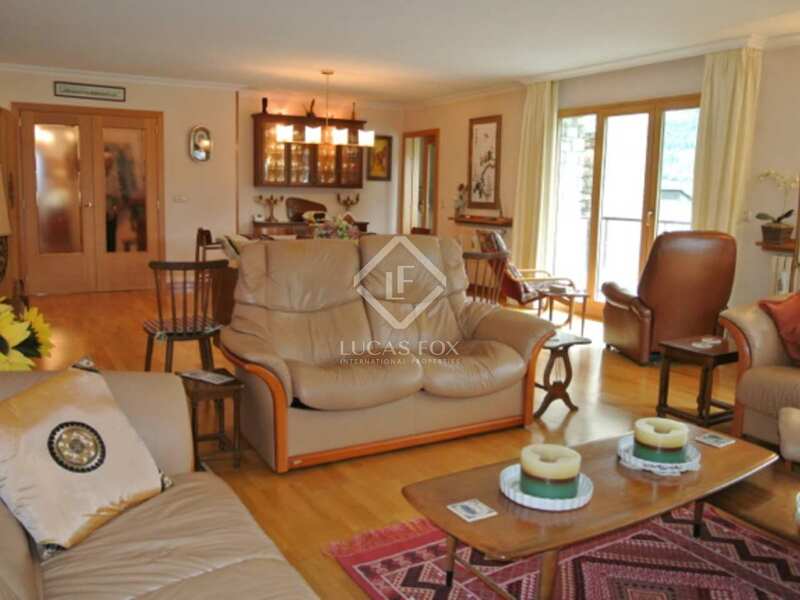 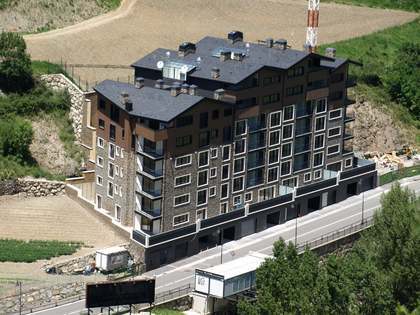 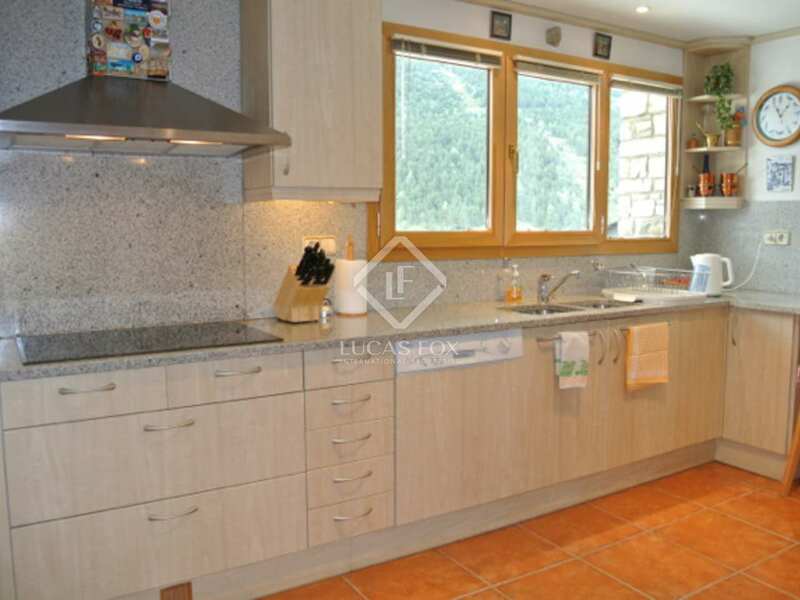 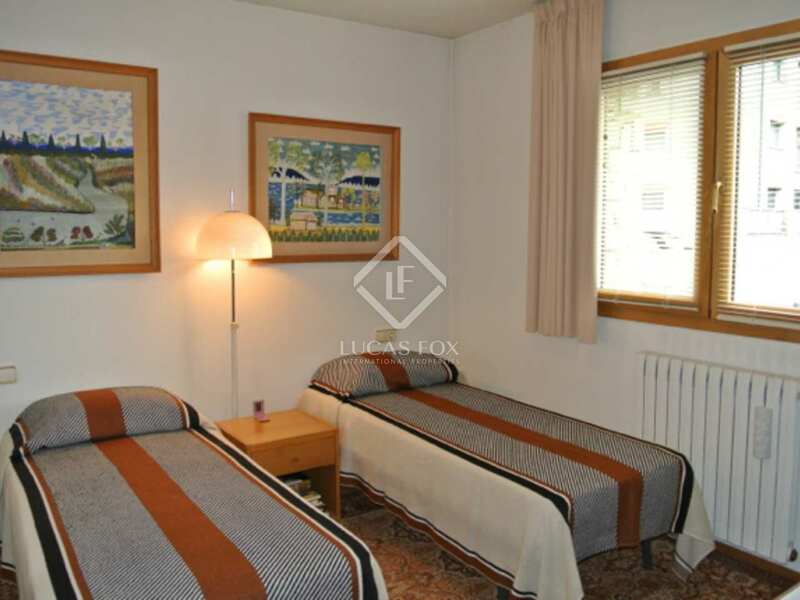 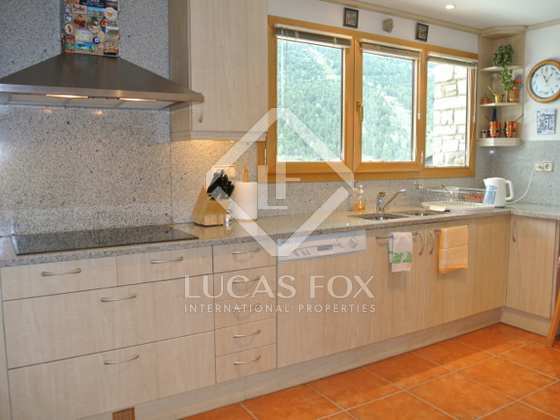 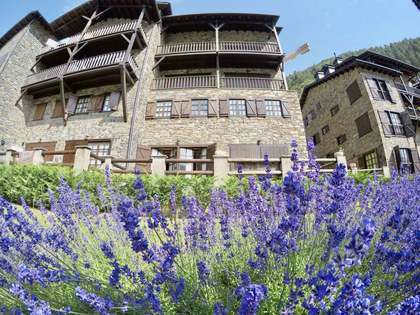 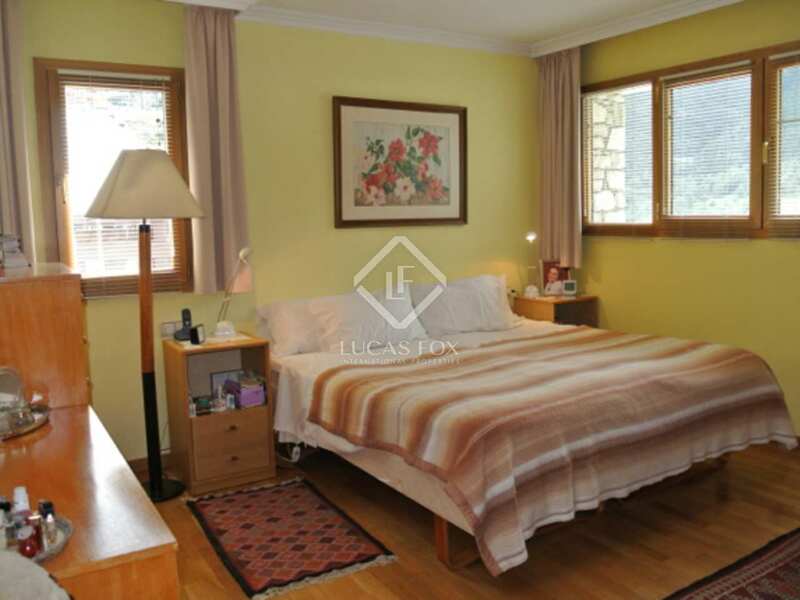 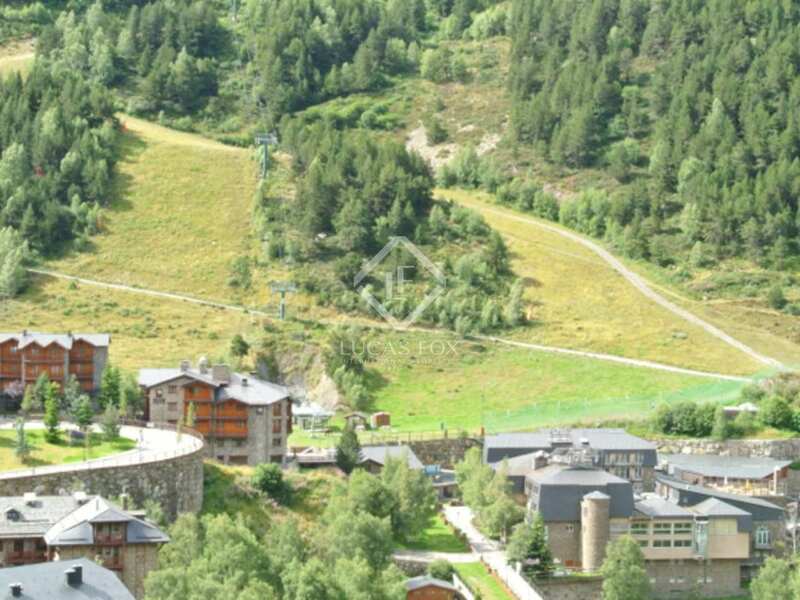 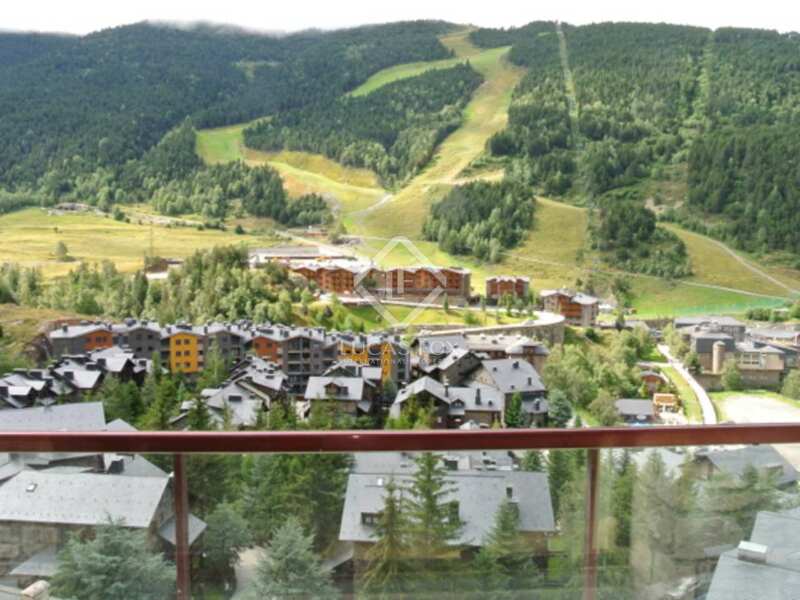 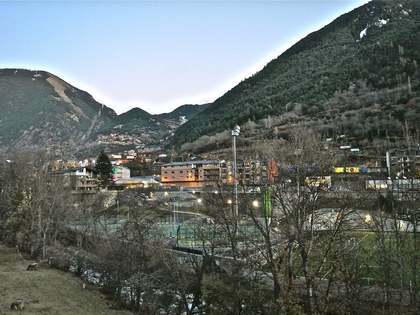 This splendid apartment for sale is located in the urbanisation of St Pere del Tarter, within walking distance of the ski slopes of Grandvalira. 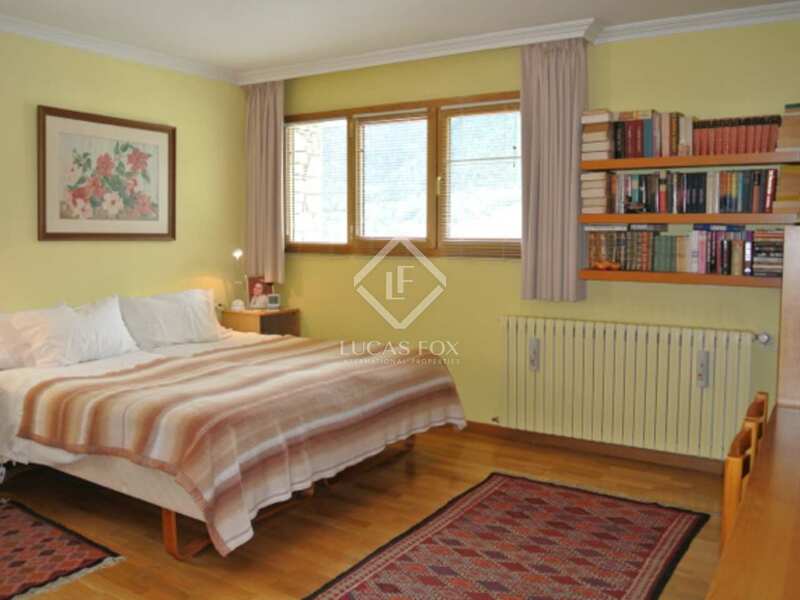 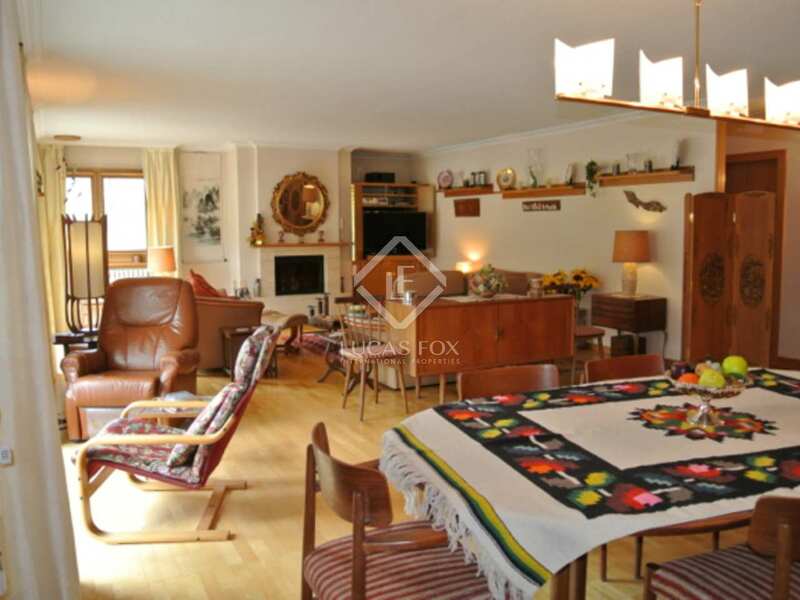 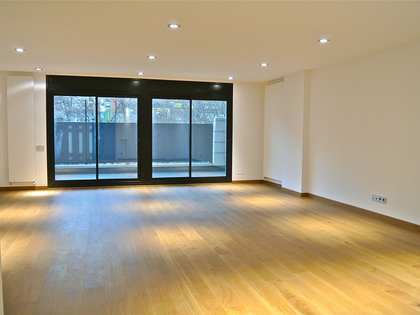 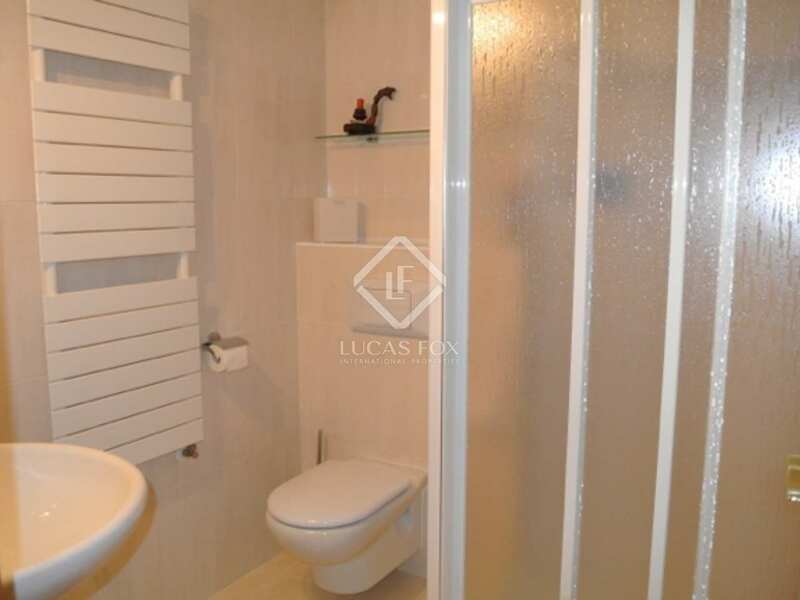 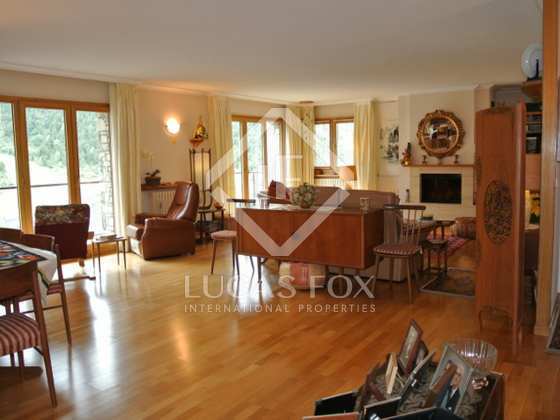 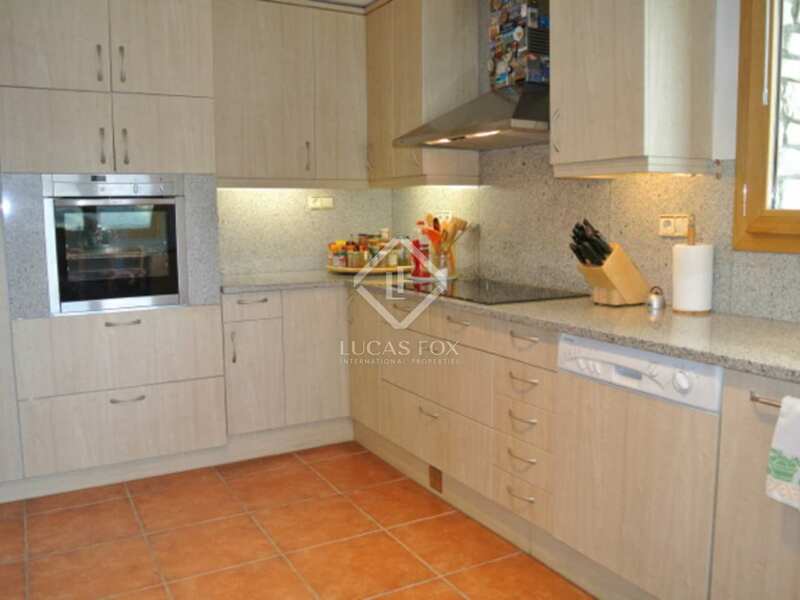 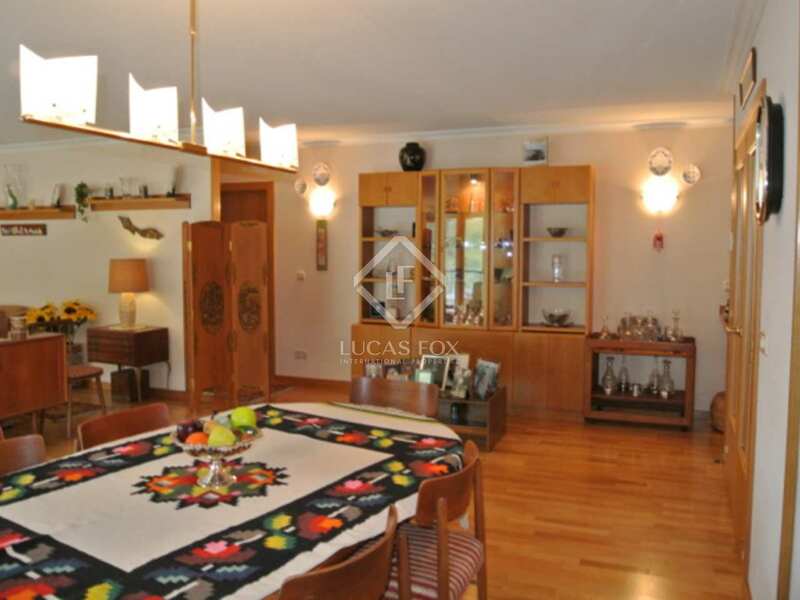 The spacious property measures 200m² and is distributed over an entire floor of the building. 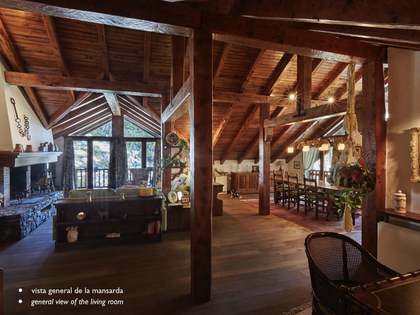 There is a large living/dining room with a terrace with views over the mountains and ski slopes, and a fireplace for those cold evenings after a day on the slopes. There are 3 bedrooms, including a master ensuite bedroom with a dressing room and 2 double bedrooms. 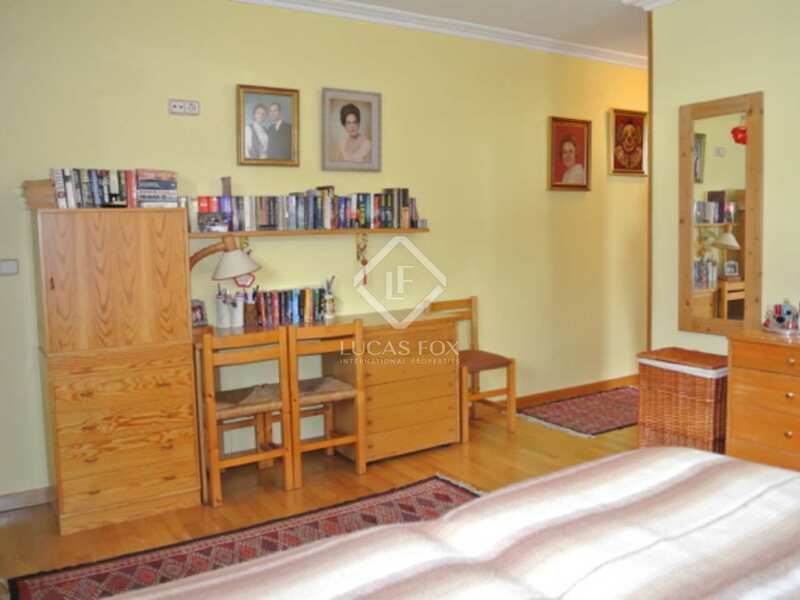 There is a large pantry/utility room that could be used as a further bedroom. 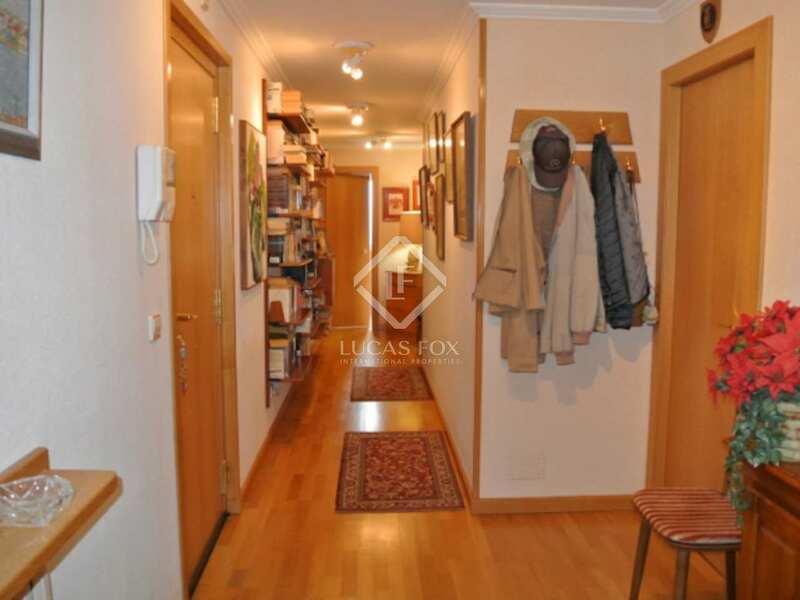 The property offers an open parking space and a closed garage with a large storage area.